Let's get this Mother's Day weekend off to an early start, shall we? This is, perhaps, one of the oddest pairings in pop history. In fact, I'd say it's right up there with U2 and Pavarotti, and David Bowie and Bing Crosby… but much, much better. 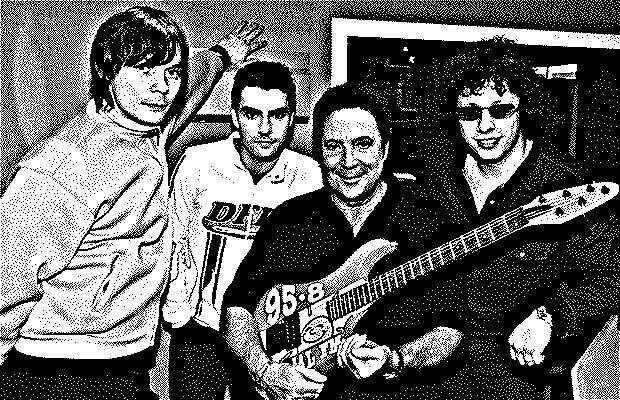 The Happy Medium Song of the Day is “Mama Told Me Not to Come” as performed by The Stereophonics with Tom Jones. Uh-huh… Tom Jones. This is the way to have fun, son.